Urges You to Take Action! 2. Contact State Senate Majority Leader Scott Fitzgerald and Assembly Speaker Robin Vos in support of nonpartisan redistricting reform and demand that they schedule a public hearing and vote on reform legislation. 3. Contact both your State Senator and State Representative and Fitzgerald and Vos and demand that no additional taxpayer money be used to pay legal fees to defend the unconstitutional, rigged 2011 voter maps that Fitzgerald and Vos have authorized when the current lawsuit is appealed and considered by the Supreme Court of the United States. 4. Vote! Make sure you have one of the required forms of photo ID in order to vote in Wisconsin and take responsibility for 10 friends/family members to ensure that they have what is required to vote as well. Sometimes, the best way you can be involved is to be aware of what's going on at the Capitol and to stay in touch with those who represent you. Write to them, call them, tell them what you think! And don't forget to tell them when they do something good! Legislators often say that the best way to get through to them is with a personal letter. Phone calls are also good. Email is generally not effective, because there are so many coming in. For addresses, phone numbers and other contact information, click here. 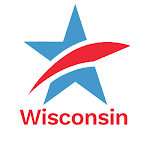 The easiest way to find out who your legislators are is to follow the link below to the Wisconsin Legislature website. 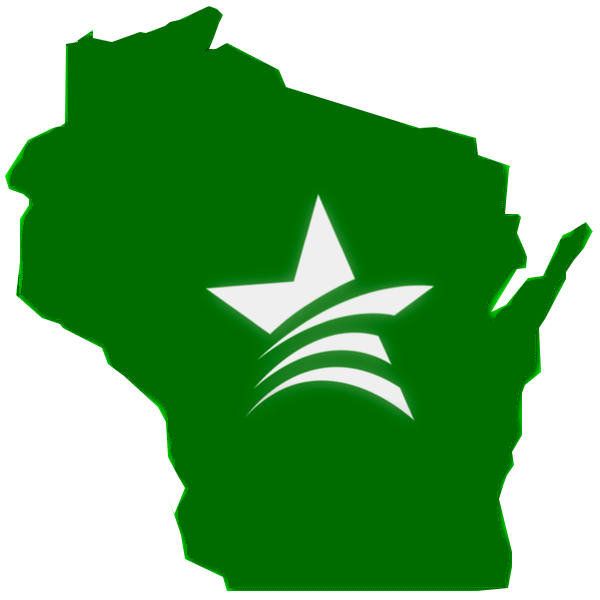 Just click on your home area on the Wisconsin map, and the site will tell you who your state representatives are. Thinking of getting more involved with Common Cause in Wisconsin? We have lots of projects and would be grateful for any help you're able to give. Please contact Sandra Miller at smiller@commoncause.org.